Those cheering the resignation of Tony Clement in a sexting scandal are losing sight of the fact that similar extortion attempts happen all the time, and there must be a hard line against blackmail, says advocate Julie Lalonde. 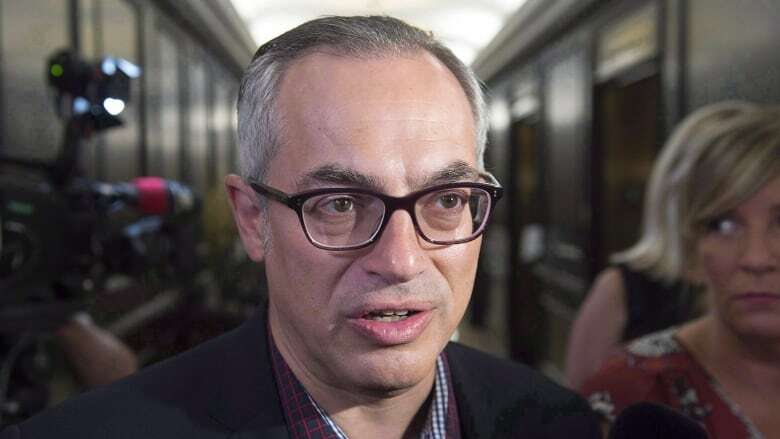 The apparent online "glee" over Conservative MP Tony Clement's sexting scandal minimizes victims of similar attempts at blackmail over intimate images, according to an advocate for survivors of sexual violence. "I think the cultural conversation around Tony Clement in the last 24 hours has been a lot of glee around: 'He basically got catfished, he was married, he shouldn't have been sending nudes, blah, blah, blah,'" said Julie Lalonde, a women's advocate and sexual-assault prevention educator. "But I think we still need to set a hard line that says blackmailing people for their nudes is bad — and we need to talk about how he's creepy to women," she told The Current's Anna Maria Tremonti. "I don't think it's either/or." Clement issued a statement Tuesday admitting he shared sexually explicit images and a video with an individual online, and was now being extorted for money. The RCMP are investigating the alleged extortion. "I recognize now that I have gone down a wrong path and have exercised very poor judgment," he said in the statement. Clement resigned his position on a number of Commons committees Tuesday. On Wednesday, Conservative Leader Andrew Scheer asked Clement to leave the Conservative caucus, citing new evidence to suggest "this was not an isolated incident" and that Clement is alleged to have engaged in similar behaviour in the past. On Twitter, some women reported Clement following them on social media and liking their old photos. Kim Fox, an editor at the Philadelphia Inquirer who used to work for the CBC, told As It Happens that Clement sent "a barrage of 'likes" on her Instagram pictures. The Current requested an interview with Clement but did not hear back. In an interview with the Globe and Mail, he said: "I would say I like all sorts of pictures on Instagram. I've never sent unsolicited harassing messages, ever." In a letter posted to his website Thursday, Clement said that "during a period of personal difficulty and weakness I engaged in inappropriate exchanges that crossed lines that should never have been crossed." Lalonde described Clement's reputation as being "creepy to women online" as "an open secret for years" and said it is indicative​ of behaviour that can make someone feel unsafe or uncomfortable, but does not reach the threshold of breaking the law. "Why do we set the threshold at the law, when the law has been proven to not convict perpetrators of sexual violence, and instead why not raise our standards, and not just from members of parliament but for everyday interactions," she asked. Columnist Susan Delacourt, who has covered Canadians politics for years in her role as Ottawa bureau chief for the Toronto Star. She said she wasn't aware of any such "open secret." "I did not know about this predilection he had for making the acquaintance of young women online, and now we learn, sort of, sending photos of himself, that did surprise me," she said. 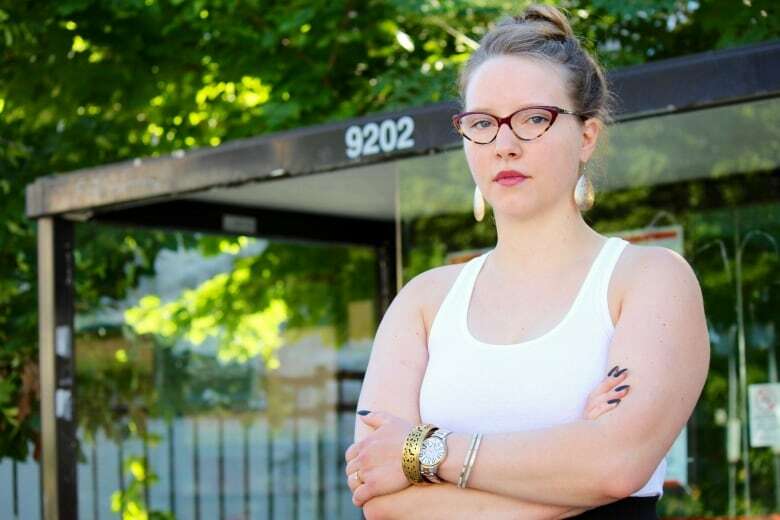 Since #MeToo, there has been a lot of discussion in Ottawa about men in positions of authority "using that position to try to get dates or whatever with young women," said Delacourt. "How that passed Tony Clement by, and how ... that remained an open secret is a mystery to me. It shows to me the pervasiveness of this problem," she told Tremonti. "I'm not happy it happened. I'm not happy that young women still are afraid of this happening online." Written by Padraig Moran. Produced by Kristin Nelson and Ines Colabrese. The ozone layer is healing — what can that success teach us in the fight against climate change?